In the Taipei International Wedding Show 2011, Unique attend this show to introduce how creative, modern and charming products. Most of the visitors were going to be married, they came to this show to looked for the wedding related information for prepare their own wedding. 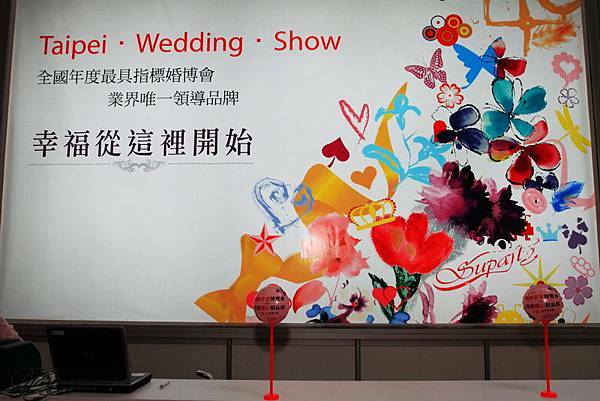 There are many industires in this show, such as wedding consultant, hotel and jewelry industries. 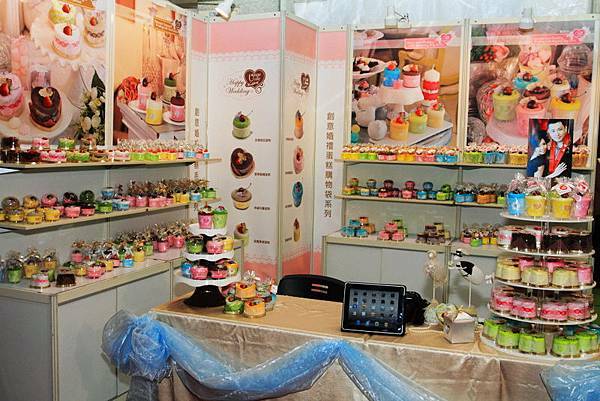 Most of people shows their great interest in Unicake bag wedding products. 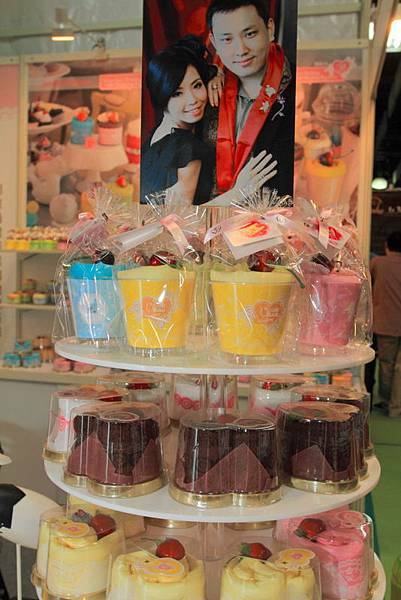 Unicake bag Wedding series is the most innovative and creative product as for the thank-gift in the wedding. Functional, modern eco-friendly shopping bag is the most popular item for those brides. Many ready to be married bride and bridegroom directly order such a charming items for their wedding during this show. They are eager to share such a innovative and creative item to their family and friends. Unique offer a warm service for renting the Display Towerto show such a creative thanks gift and their lovely pictures in the wedding. 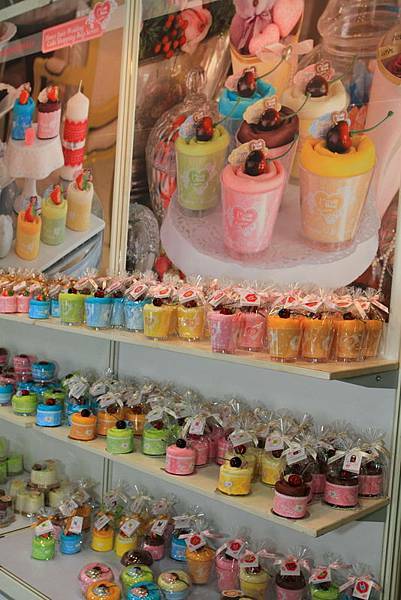 Unicake bag wedding gifts are like a sweet dessert that you can have a happiness feeling after joining the wedding. Each time you use the shopping bag, it may recall you the memory of the happiness.